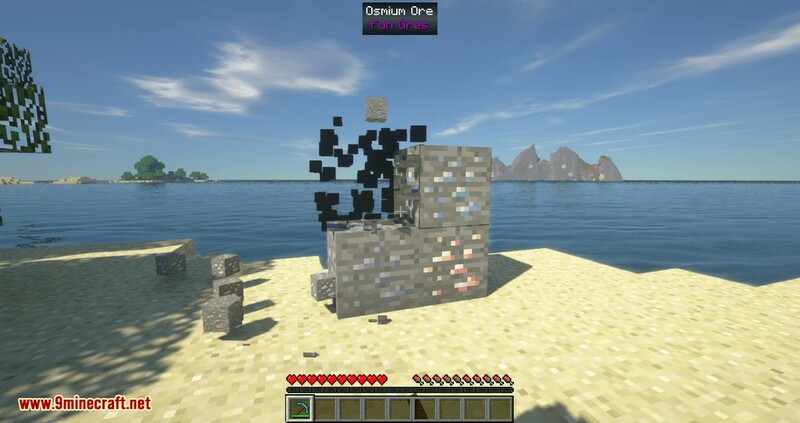 Fun Ores Mod 1.13.2/1.12.2 adds metal ores that will be needed by other mods eventually so that these ores will already be in your world when you add a mod that needs them! 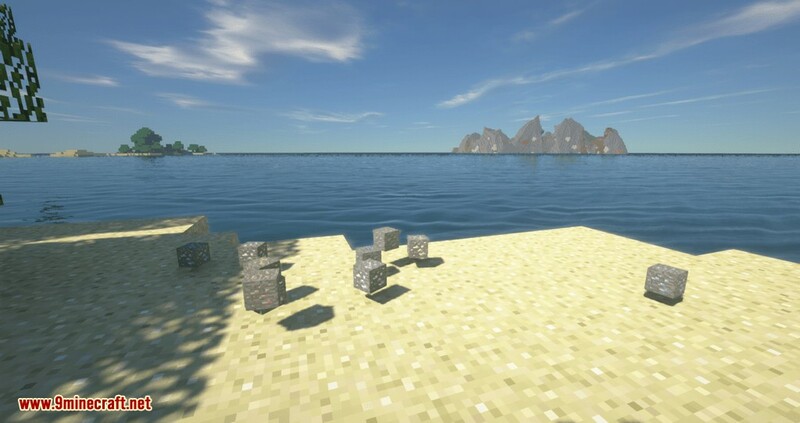 No need to hunt for new chunks. Every Ore is highly configurable and can be disabled individually. There are also some config options to disable entire categories of ores (they should be at the top of the file.) There are also three “machines” currently. The Alloy Smelter, which is how you craft alloys, the Metal Furnace, which lets you get a little extra out of your Ores, and the drying rack, which can be used to create leather and jerky. The Alloy Smelter and Metal Furnace run on furnace fuel, and other mods can add Alloy Smelter and Drying Rack recipes if they want to. 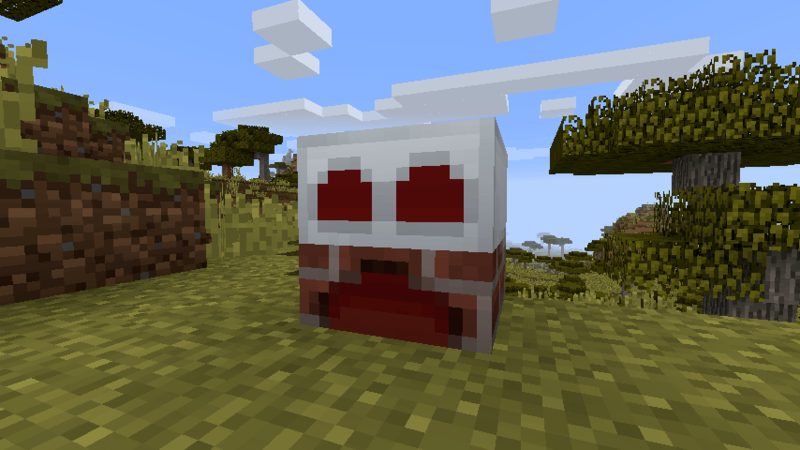 In Minecraft 1.13.2 and higher, the mod adds only mob drop ores. All other blocks and items (aside from the “shard” items) have been removed. The current metal ores are (left to right in screenshot): copper, tin, silver, lead, nickel, platinum, aluminum, zinc, titanium and osmium. Each metal has a corresponding ingot, nugget, block, dust, plate, and gear. All metals are also compatible with Silent’s Gems: Extra Parts, allowing you to craft tools and armor from the ingots. 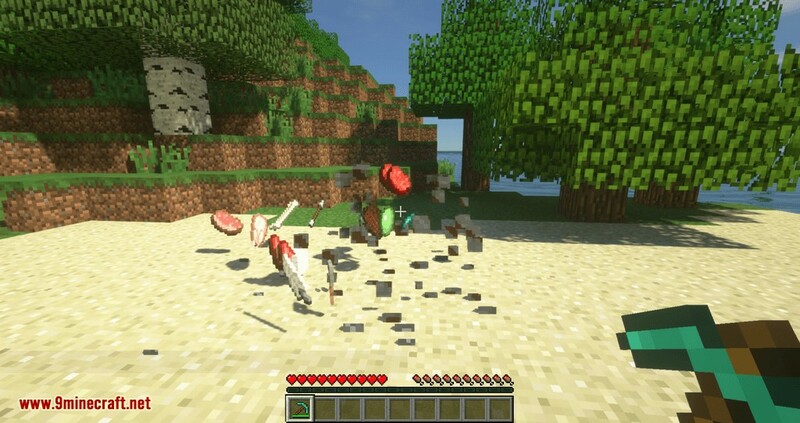 These are gone in 1.13.2.
Who doesn’t want to eat porkchops they dug out of the ground, right? These ores also drop other items from their relevant animals, such as leather and wool. 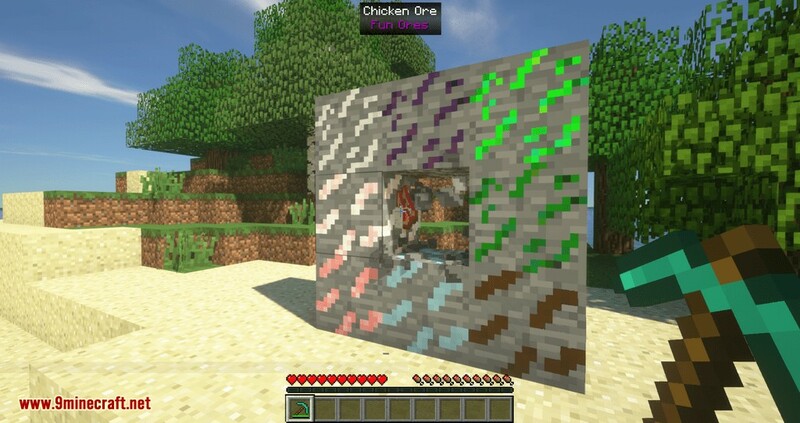 These ores have loot tables to control their drops. Most just point to the loot table of their respective mob, but their are exceptions. You can modify these to drop additional items, or replace it entirely. 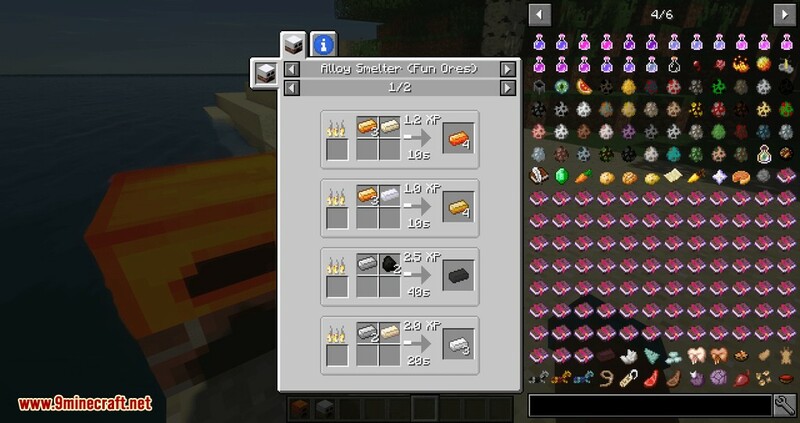 Current ores (not pictured): Bat, chicken, cow, pig, rabbit, sheep, squid, cod, salmon, pufferfish. 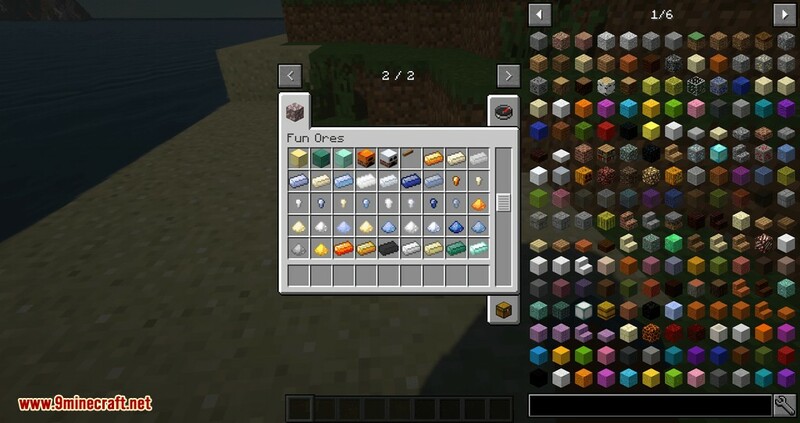 In 1.13.2+, fish ore is replaced by ores for cod, salmon, and pufferfish. These reference the entity loot tables, so no more fishing “treasure” drops. These ores are fairly rare by default. 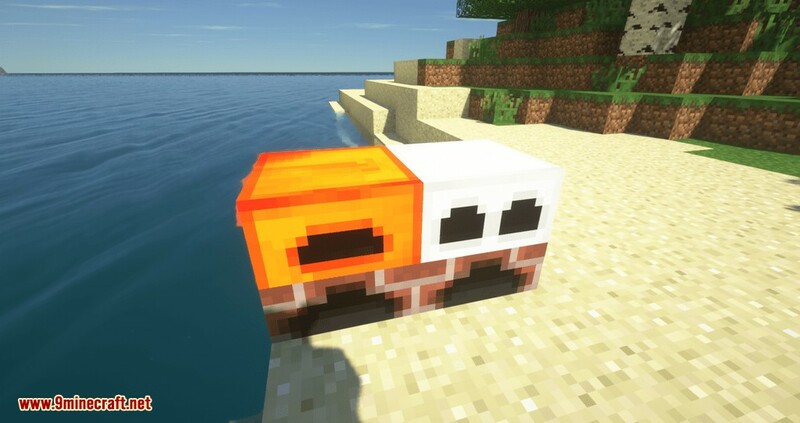 And there are also Ores that correspond to hostile mobs! Like meat ores, they are fairly rare and have their own loot tables. 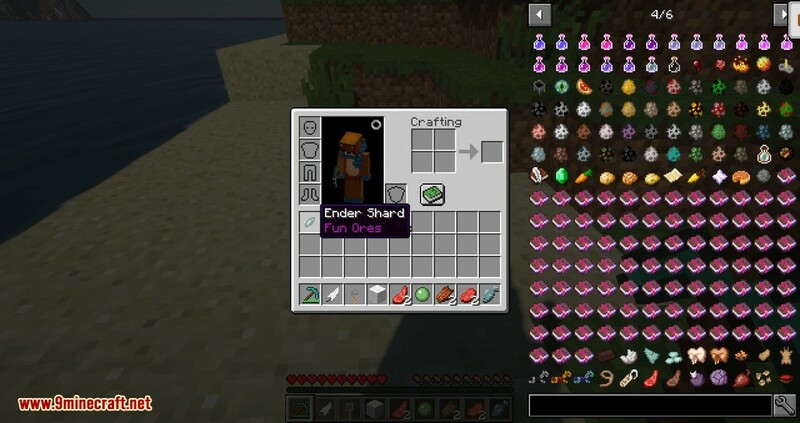 By default, the Enderman ore drops Ender Shards instead of Ender Pearls. Four Shards can be crafted into one Pearl. Blaze and Ghast ore are similar, dropping shards instead of the full item. Current ores are: Blaze, creeper, enderman, ghast, guardian, magma cube, skeleton, slime, spider, witch, wither skeleton, zombie, zombie pigman. The Metal Furnace is capable if giving extra nuggets when smelting ores. The Alloy Smelter smelts alloys. They are “less powerful” than similar machines from other mods. This is by design. You are welcome to ignore/disable them if you wish. There’s also a handy drying rack. Fun Ores includes an API that allows mods to add alloy smelter and drying rack recipes. All of these are gone in 1.13.2. The Alloy Smelter… smelts alloys. Give it the ingredients and fuel, then wait. JEI recipe handler included! It is capable of pulling multiple items from a single stack. 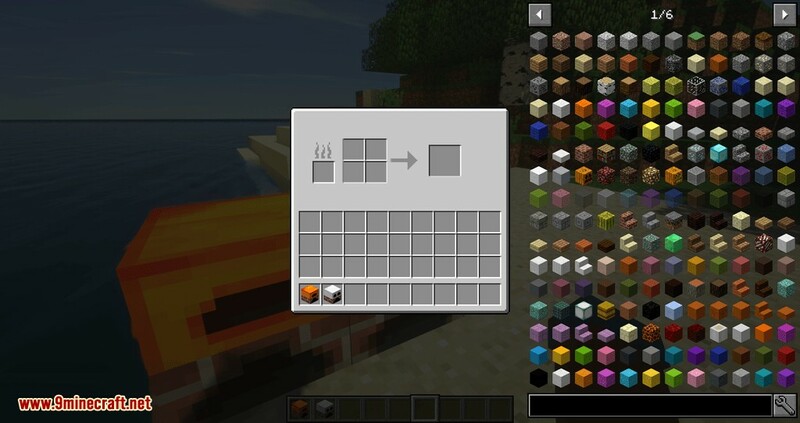 For example, place three copper ingots in a single slot, and one tin ingot in another to make four bronze. The Metal Furnace is like an upgraded vanilla furnace. 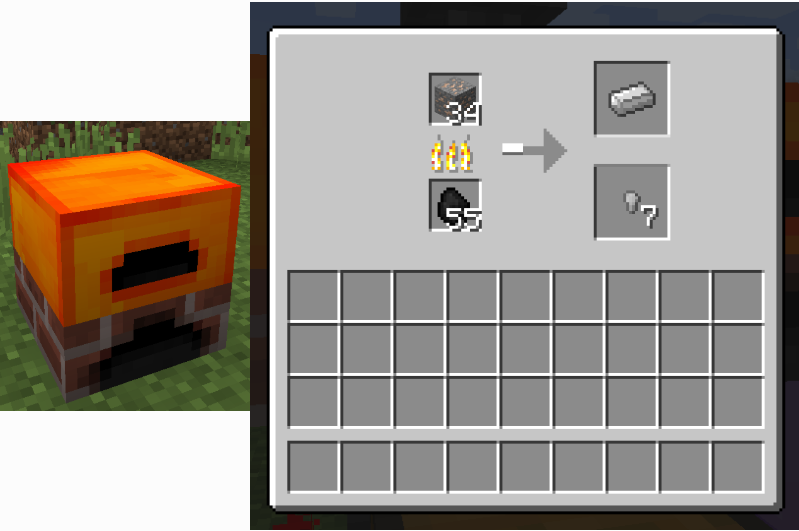 It cooks most items faster and with less fuel, except for ores. 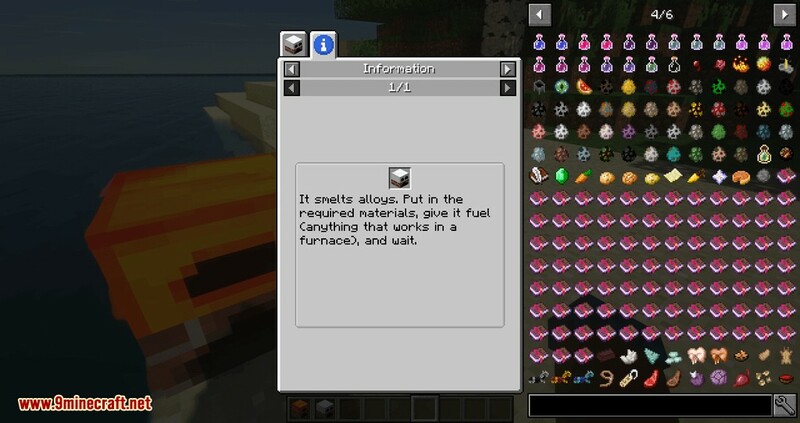 Ores take longer to smelt and use more fuel, but you get a random number of bonus nuggets in addition to an ingot! This will work for any ore that has a smelting recipe and is registered in the ore dictionary along with a corresponding ingot and nugget. For example, an ore registered as “oreCopper” smelts into “ingotCopper” and gives “nuggetCopper” as a bonus. The nugget doesn’t even need to be from the same mod! As seen above, Fun Ores adds an iron nugget, so you get a bonus from smelting iron. The drying rack is used for creating jerky, drying rotten flesh (which can then be made into leather), and drying sponges. Other mods can add additional recipes as well. Recipes show in JEI. Jerky textures courtesy of M4thG33k. Right-click an empty drying rack with an item in your hand to place it on the rack. Right-click again to remove it. Different items take different amounts of time to dry. Drying racks also work faster in sunlight, so place them outdoors for maximum speed. The drying racks are just a single block, there are 6 in this screenshot. You can place them wherever. It’s a furnace. It cooks most thing faster and with less fuel than a normal furnace. The exception is certain ores. 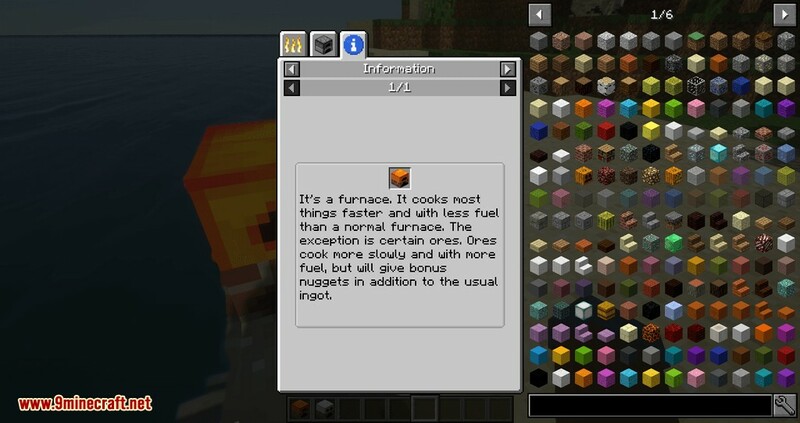 Ores cook more slowly and with more fuel, but will give bonus nuggets in addition to the usual ingot.